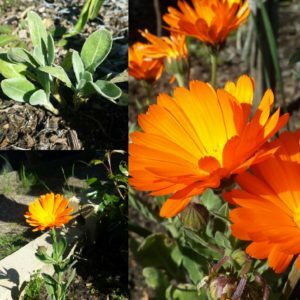 Comfrey is a plant we widely use in our garden and household, from nourishing fertiliser for plants to dressing bandages for wounds and inflammation. It really works wonders! We started with a few root cuttings a few years ago and we now have plants all around our garden fence in an effort to keep the gum roots away (still to be proven). Both the root and the leaves are useful, we collect the leaves in summer and roots late in autumn. Leaves are best harvested right when the plant gets to the flowering stage. 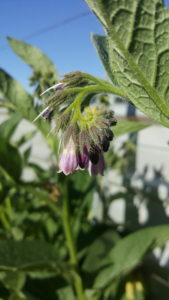 As for its skin-loving properties, comfrey is vulnerary, which means it helps with closing and healing the wounds. It is also called ‘knitbone’ due to its ability to stitch the bone tissue, so it’s also helpful in fractures and sprains. Comfrey is also great for inflammation – applied as an ointment or fresh leaves poultice, it reduces the swelling and stiffness as well as the appearance of bruises. Plenty of reasons for me to dry comfrey and make it into a herbal infused oil which I use in our wonderfully scented healing balm. I totally love comfrey! 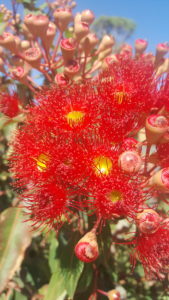 I believe it is one of the best healing plants around and it shouldn’t miss from anyone’s garden. At least for its beautiful bluebells-like flowers. Have a closer look at their exquisite growing pattern. Comfrey is easy to grow, I should however add that it is very hard to get rid of. When established, even the tiniest bit of root will shoot back. But once you find out about all its wonderful uses, this is not a drawback any more. I love getting feedback from customers ???? I bought your products form Barkly Square in Brunswick. I love them (Face oil, sandalwood spray and BBB cream which I use it for a hand/ body cream). All the dryness on my skin is now gone and have had no pimples even with the change of face products. My 6yo daughter uses the lip cream which she loves. 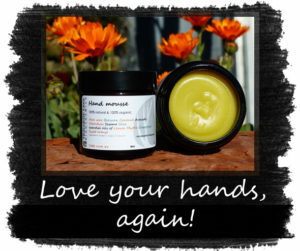 I am going to buy more for my sister, who only uses natural products. 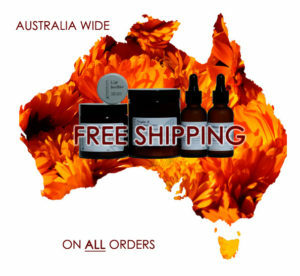 We’re celebrating this month with an anniversary gift to our wonderful customers – all orders $50+ get a free M’aussie relief spray. Thank you for all your support this year, we hope we brought a smile on your face ???? November is our anniversary month, which means joy, gratefulness, hope, lessons remembering and a bit of dreaming, all in a big cup of love. We count all the highs and lows of a full year and we are thankful to be going forward on this journey. We think on how we can do things better and how we can make people happier. We are two now and we feel even more responsibility, both towards our customers and our endeavours. This isn’t just a dream or a passing moment, we are here to stay and keep providing goodness to everyone involved. It is a tougher journey than we initially thought, but we have enjoyed every moment and every lesson we learned. It’s so engrained in our lives now, we can’t think of other ways to live meaningfully. It made us more humble, more sensible, better anchored, altogether more resilient. And hopefully better humans. ???? 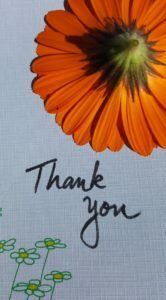 A big THANK YOU to everyone who has been with us, you’ve made our lives better. To celebrate the birth of our new love-child we are offering a special gift: you will get a travel-size Facial Oil when you purchase your love for hands online. I’ve been waiting and pondering, trying and experimenting for no less than 18 months. 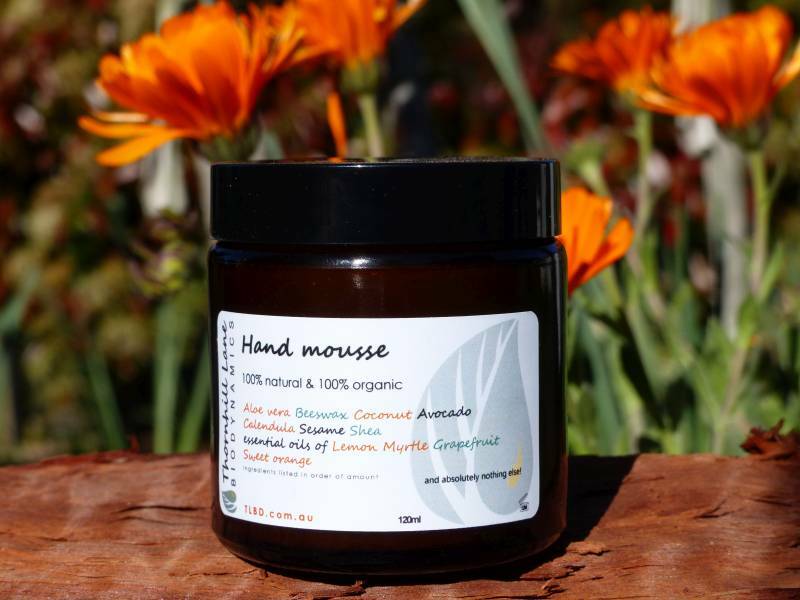 And now I can present you with the love-child of our small yet ever-growing family of natural skin care enthusiasts: our luxurious Hand Mousse. Thanks everyone for your excitement and unabated belief in what we do! I totally loved this Hand Mousse from day one and I have no doubt it will delight and bring joy to everyone. It’s here to win hearts. Enjoy! Just got this message from a customer at Kyneton FM today, it so made my day!!! ”Hi there, I bought a hand cream and lip butter this morning from your husband at the farmers market. I just wanted to let you know how much I love both products!! So lovely. Im looking forward to trying some more from your range. Thank you so much, Belinda! 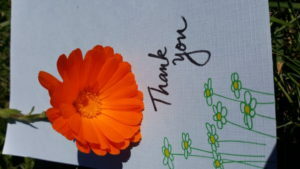 We are grateful for all nice words we get from our customers, it really means a lot to us.